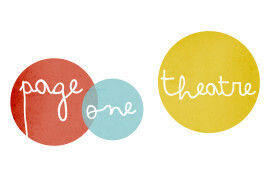 Page One Theatre formed in 2012, an emerging company creating theatre for young audiences. Page One Theatre believe that children should be offered inspirational theatrical experiences. Combining movement and puppetry they produce original and vibrant new stories for children and their families. 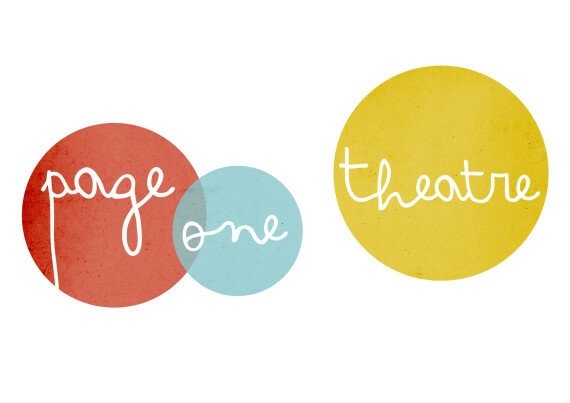 Page One Theatre are currently a Creative Talent company for Creative Youth, who are supporting their development as a sustainable arts company. They are also part of the Theatre-Rites Mentorship and Development Program. Throwing open the doors to the theatre world for those at the beginning of their journey. We love to play! Come and join in!